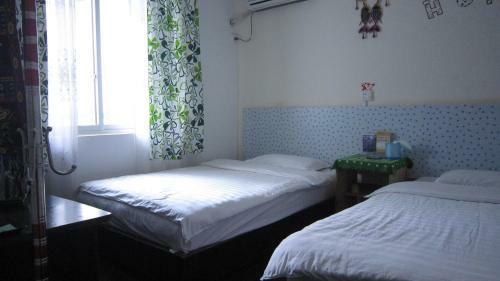 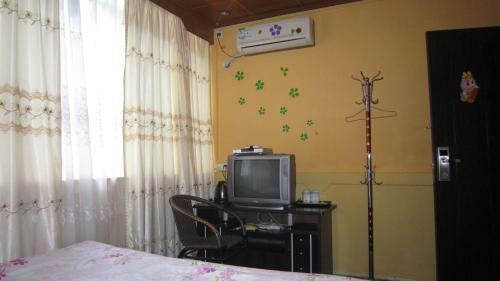 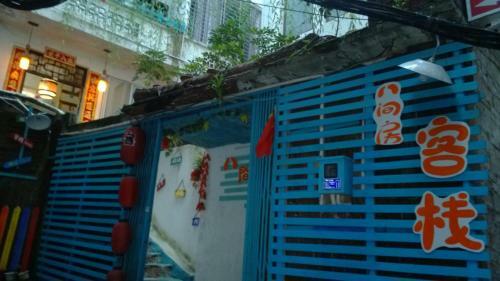 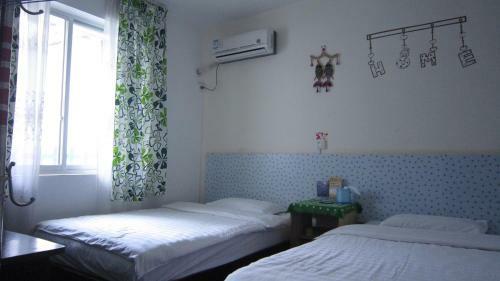 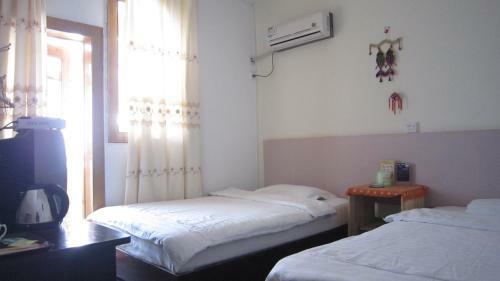 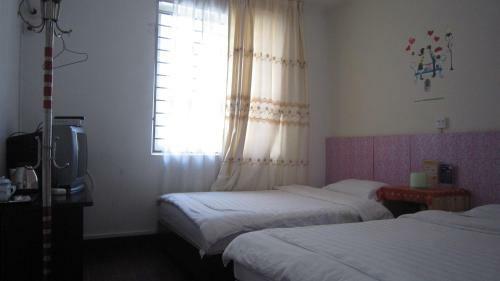 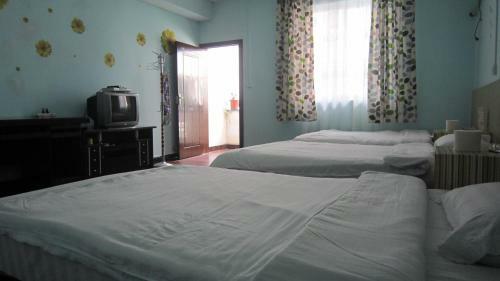 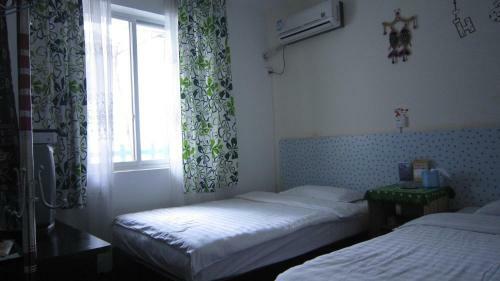 Located in the historic Yangshuo Town, 8 Rooms Guest House is only 100 metres from West Street. 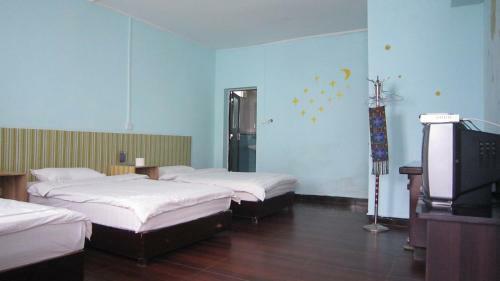 It features clean rooms with free Wi-Fi and a sun terrace offering views of Yangshuo Town and surrounding mountains. 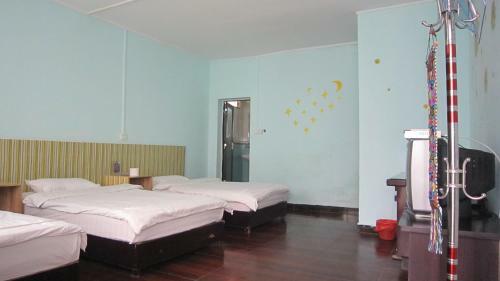 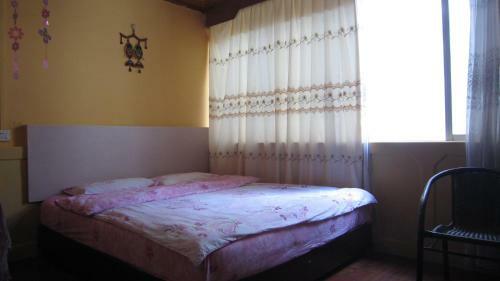 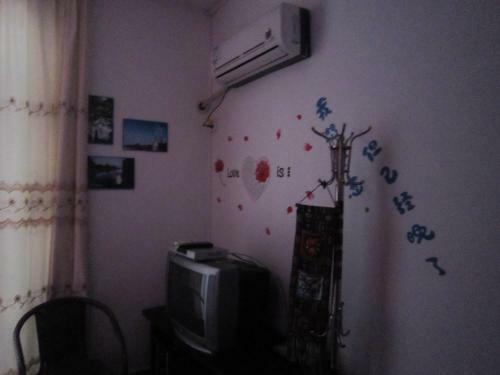 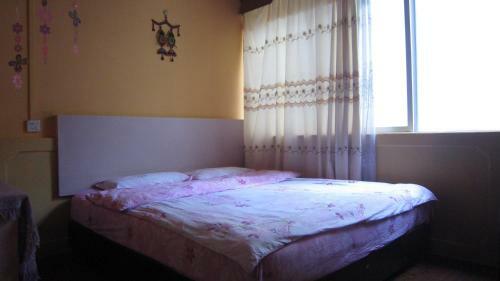 8 Rooms Guest House is a 20-minute walk from Lijiang River and a 1.5-hour drive from Guilin Liangjiang Airport. 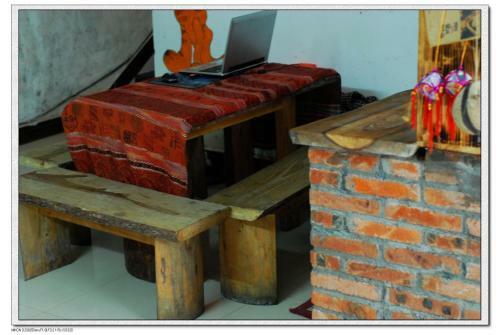 The tour desk provides car rental facilities and can help guests organise hiking and cycling trips. 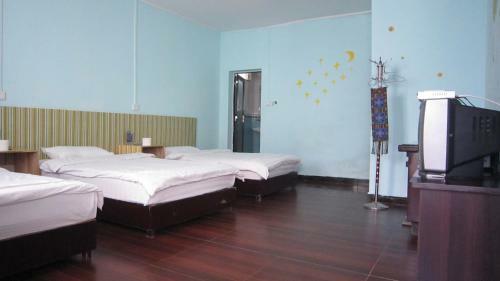 The 24-hour front desk provides luggage storage for guests’ convenience. 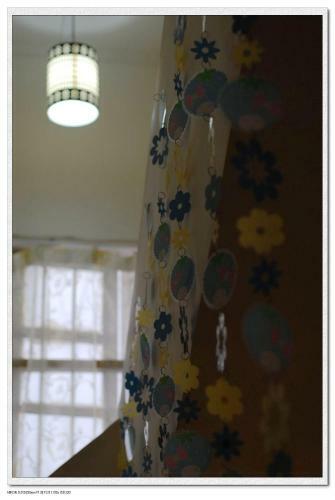 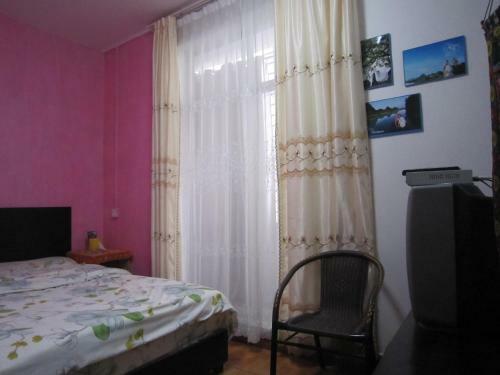 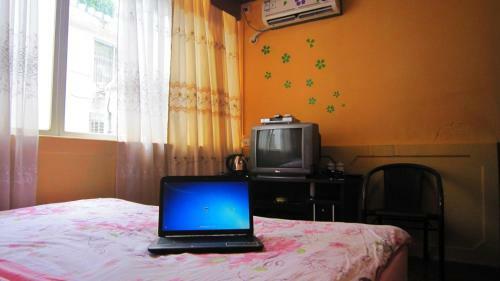 All air-conditioned rooms come with a seating area and an electric kettle. 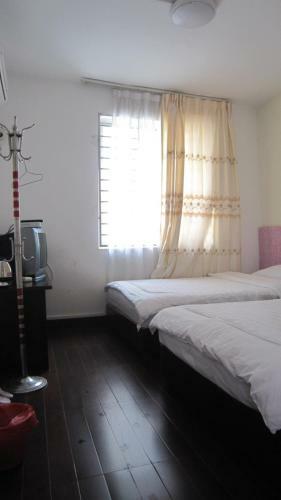 En suite bathrooms include free toiletries and shower facilities.